November 2016 – Got Hair Issues? I've Got Solutions. 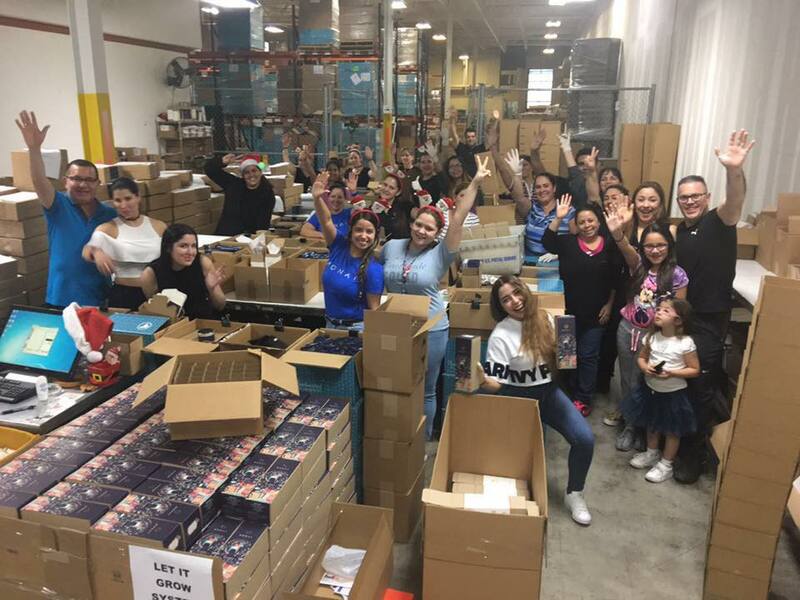 MONAT had a record-breaking day on Black Friday! Total sales for the day were $1.7 million! And the incredible thing about it is they are all (even the company owners) working yesterday (Saturday) and today (Sunday) to fill all the orders! I LOVE this company and I LOVE my MONAT business as I had a personal record-breaking sales day on Friday too! I’ve never before sold $2,000 in products in one day before. But on Black Friday I did (not too bad for my little shampoo business – LOL)!!! This is CRAZY but it’s CRAZY GOOD! And we are just a 2 year-old company so this is only the beginning! I need people who want to join me on this incredible journey! If you’re thinking about making some financial changes next year (as a lot of people do at this time of year), I’ve got an opportunity to talk to you about. Talk about explosive growth!!!! Also, if you’re a hair professional (stylist, salon owner, barber, etc.) 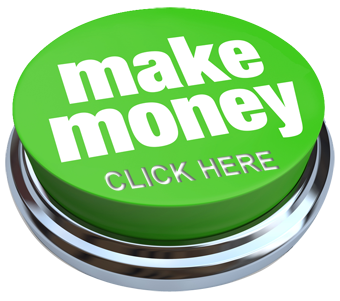 and would like to increase your business profits, you need to hear about this too!! Contact Me to get more information. Two Years of Awesome Growth! 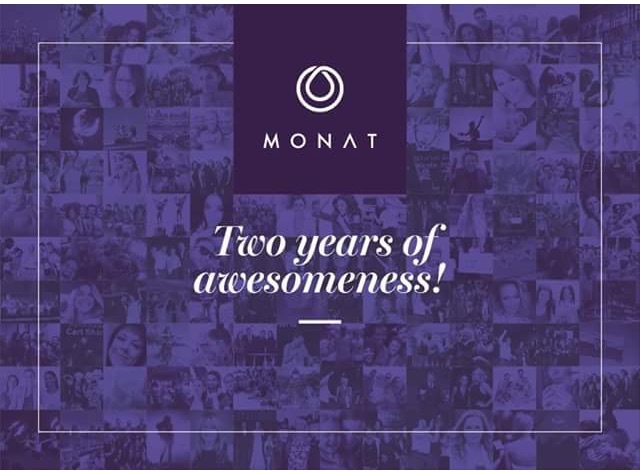 We had our second year anniversary of MONAT being in business last month and things are going so much better than anyone could have imagined! 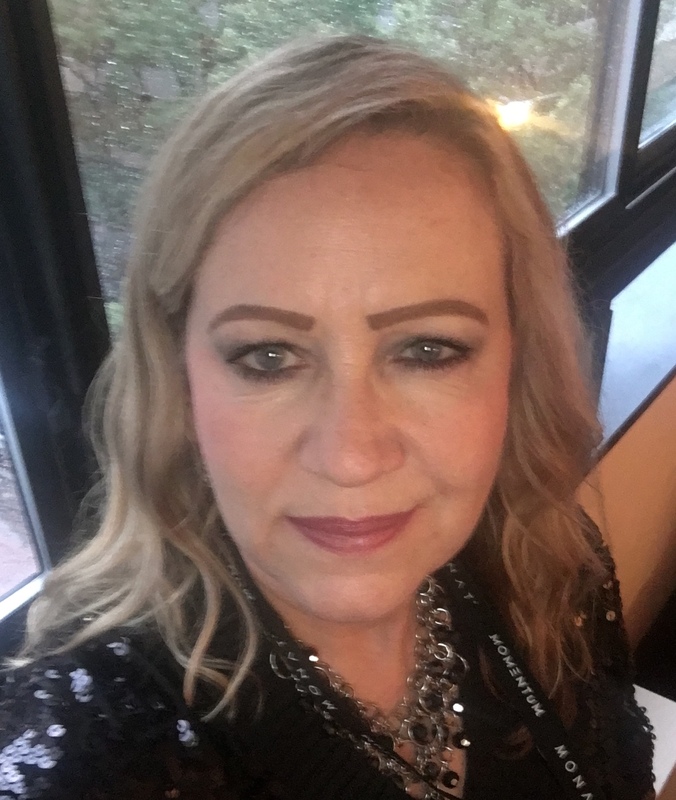 MONAT’s first year projection was $1 Million in business. They blew that way out of the water by doing $25 Million!!! Our total after Year 2 is $60 Million. That is almost unheard of with a new Network Marketing Business but we, as Market Partners, could not be more excited about this success. I attribute this growth to a couple of important things. First of all we pretty much don’t have any competition as of yet. There are currently no other network marketing companies that have a hair product line like ours. We have third-party clinical studies to back up the facts that our proprietary hair treatment products really work! When I was first approached about this company I thought “there’s no way this world needs another hair product line”. I’ve been in plenty of beauty supply stores and have seen the hundreds of products lining the shelves so I figured that there just wouldn’t be a market for MONAT. Wow was I wrong! What two years and $60 Million in sales tells me is that there was obviously a void in the hair product market and MONAT is filling it! Secondly, this company is globally-minded. We opened for business in Canada just one year ago and we will be opening around the world at some point. As a Market Partner, this represents endless possibility for me! The ability to grow with a company that is DOING IT RIGHT means HUGE growth potential for me financially. I honestly didn’t see the big picture at first (I was skeptical), but I’m so glad I took a leap of faith anyway. I don’t regret it for a second. I am looking for other sharp people who can see the big picture and understand what growing with a successful company means for them and their families. MONAT is still very young but we also have a proven track record now. We are most definitely on the right track with a unique product line that people want. If you’re looking for something that can be life-changing and you’re either tired of the daily grind of a 40-hour work week, or you love being an entrepreneur and you’re ready for something different, let’s talk. I’m expanding my team all over the U.S. and into Canada. Click Here if you’re curious and want to get more information.